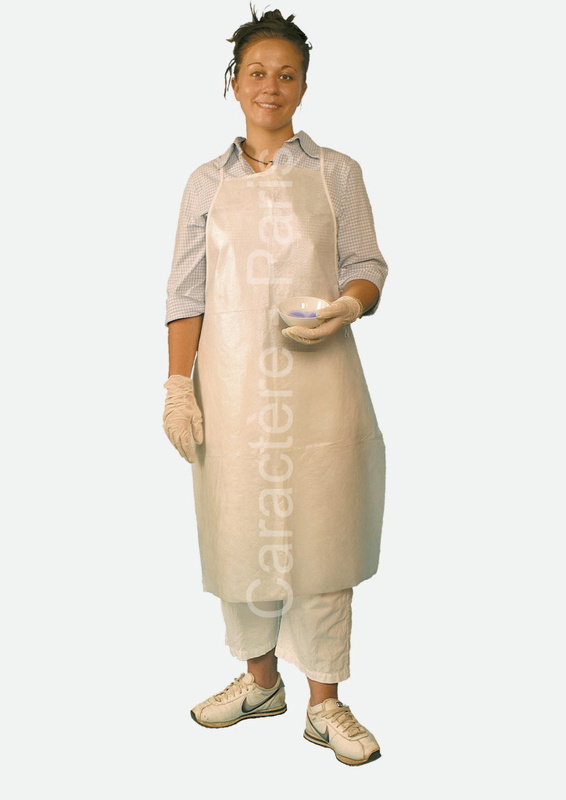 Double-layer work aprons with a plasticized inner layer for waterproof protection and a comfortable, nonwoven outer surface for extra absorbtion. The laminated side guarantees total waterproof coverage. A neck tie closure means the apron will fit securely and not fall off during use. We do not recommend for this apron to be used near an open flame because of the danger of mealting the waterproof plastic. Contains 50 protective, disposable work aprons. The best eCommerce software by ShopFactory powers P81. All-in one eCommerce and shopping cart software.